While a roof replacement is a major investment for any homeowner, putting off replacing your old or damaged roof could lead to significant damage to your home and property. To avoid some common roofing issues, it is important to be aware of the signs that your roof needs to be replaced. A contractor that specializes in roof replacement near Redmond will be there to assist you with every step of installing a brand new roof on your home. 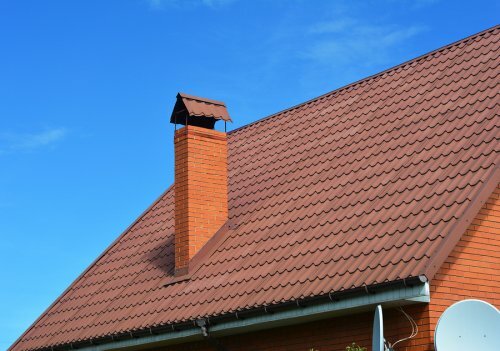 There are a few signs that your home is ready for a new roof. 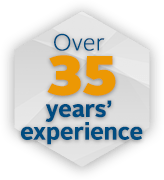 Even though different roof types have varied life spans, you will want to start considering replacing your roof after it has surpassed 20 years in age. Along with considering the age of your roof, you will also want to assess its condition. A roof that has missing or broken shingles might be ready to be replaced. A significantly leaking roof is also a good candidate for replacement, rather than repair.